Flirt Chat (Cupcake) 50ml - FYT HOLIDAY SPECIAL: Buy one FYT (Free your Taste) product and get one free! Offer expires 15/1/2018 The sweet smell of freshly baked cupcakes now in a e-liquid for you to enjoy. Free your Taste e-liquid Series! ..
Grape Moschato Concentrate Notes: Please make sure you mix it with a base liquid before vaping. 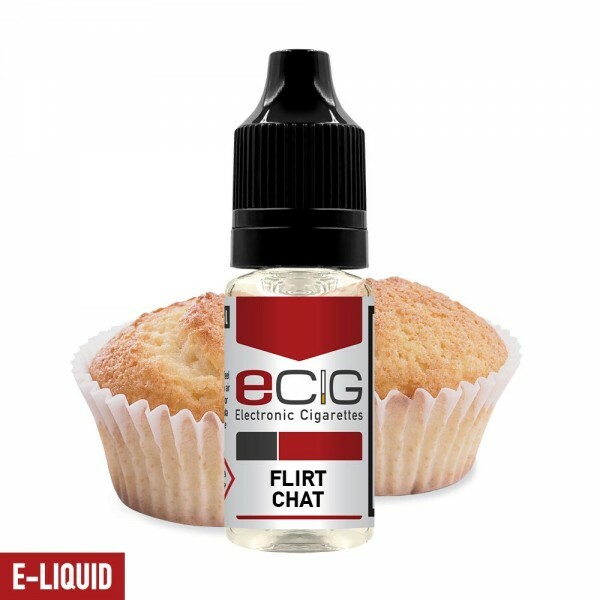 (Check product Specifications) ..
Flirt Chat - White Label SNV 6ml / 30ml Flavor content 6ml bottle size 30ml The sweet smell of freshly baked cupcakes now in Shake & Vape for you to enjoy. These products contain 6ml of delicious concentrated flavor in a 30ml Chubby Gori..